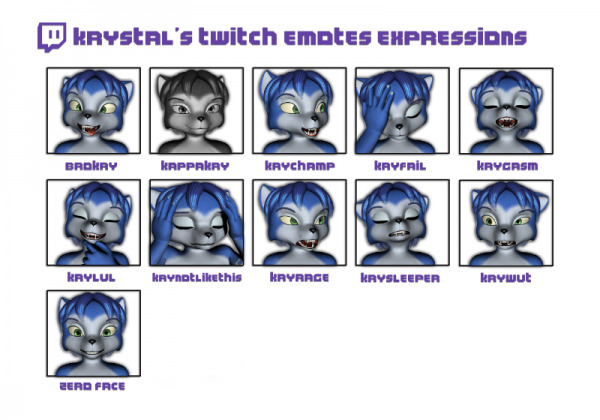 Edit: One thing I forgot to mention is that if your character is using morphs on the head, don't forget to lock them before applying the expressions. Glitch icon belongs to Twitch. And no redistribution please and thank you. RyanTheUser18 (9 months ago) Inappropriate? HectorNY (9 months ago) Inappropriate? This is certainly an interesting set. I can use these for a few situations that calls for it. Thanks.